The Nigerian artiste floored famous names like Jay-Z, Cardi B,Kendrick Lamar and others to clinch the best international artiste award. He wrote, “When Nigeria does well, I cannot help but feel well. My happiness is tied to the happiness of Nigeria and when Nigerians break records and take the name of Nigeria to greater heights it exhilarates me. 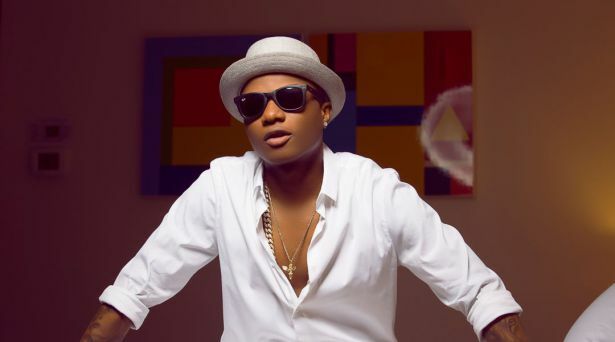 “Thank you Wizkid for raising Nigeria’s flag high for the positive, not the negative. Your emergence as the Best International Act at the #MOBOAwards is a proud moment for Nigeria. And the fact that you emerged over JAY-Z and Drake makes it even more celebratory. WELL DONE. On his part, Ben Murray Bruce also described Wizkid’s feat as one of the proudest moments of his life . He wrote on twitter “Dear @wizkidayo, I‘ve been in the entertainment business as an investor since 1980.